I am not usually one to seek out best sellers or read the latest fiction. 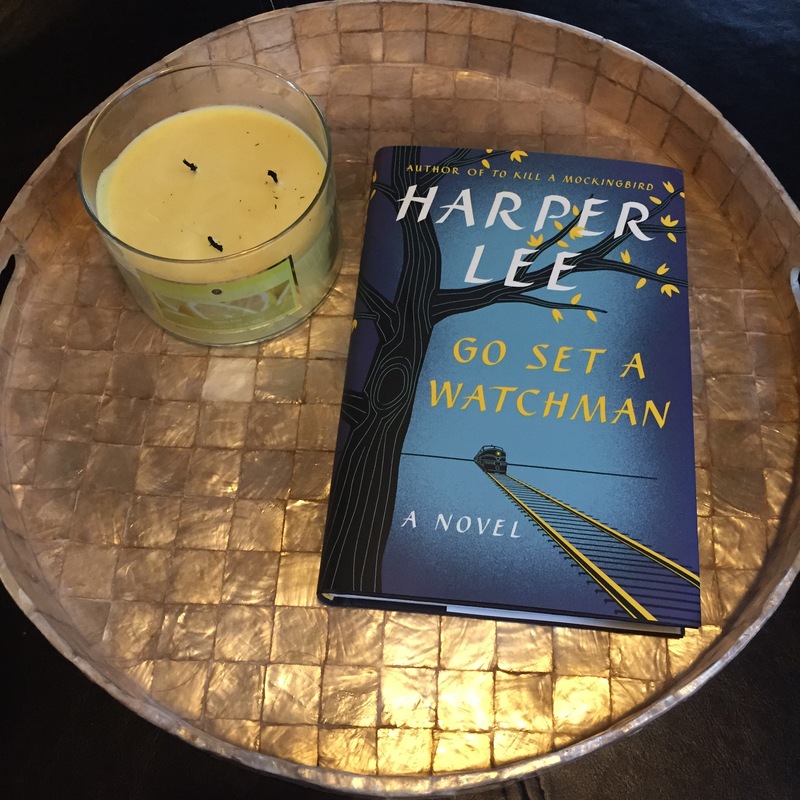 I’m much more of a Jane Austen, or F. Scott Fitzgerald reader. If it has stood the test of time, I’m all over it! However, this summer my fiction reading went in another direction. 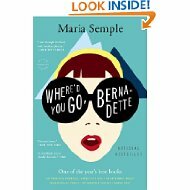 A good friend who is in several book clubs recommended I read Where’d You Go, Bernadette by Maria Semple and What Alice Forgot by Liane Moriarty. For starters, Where’d You Go, Bernadette is set in my backyard, Seattle. Maria Semple, not a native Seattleite, has a hilarious tongue-in-cheek running commentary about what she thinks of living here. The heroine, Bernadette, is a misunderstood reclusive artist (architect) whose life revolves around her daughter who is in a prestigious Seattle private school, and her husband who works for Microsoft. As the story unfolds we learn why Bernadette has become a recluse; when she mysteriously disappears, her daughter is left to piece together the answers through a collection of emails and letters. Maria Semple’s writing style is reminiscent of a good girlfriend relaying a funny story. Time and again as my husband was driving this summer, I would read a passage out loud so he would understand why I was laughing in the passenger’s seat. Maria Semple may not be a household name, but her writing has most likely been in your house. She has been a screenwriter for many popular shows during the last twenty years such as: Beverly Hills 90210, Mad About You, Suddenly Susan, Arrested Development, Ellen, and Saturday Night Live. 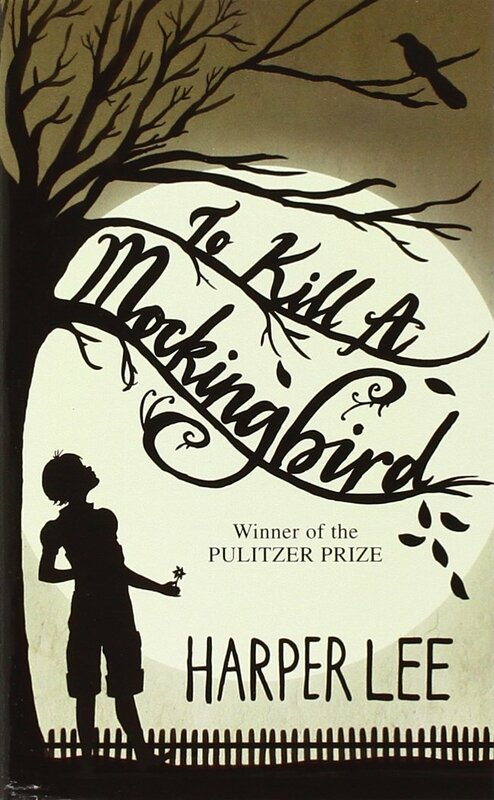 Like most great reads, I mourned when I came to the end of the story wishing there were a sequal. 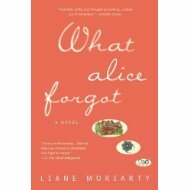 What Alice Forgot is a more serious, but no less enjoyable read. Alice, a successful and driven wife and mother, hits her head at the gym and wakes up ten years earlier. Not literally, of course, but she has forgotten the last ten years of her life. She honestly thinks that she is 29 and about to have her first child, rather than almost 40 and headed for a divorce. Liane Moriarty tells a compelling story of the difference ten years can make in our hopes, dreams, and loves. By the end of the book you are left questioning the title. Did Alice literally forget the last ten years? Or, over the course of ten years, had Alice forgotten what was really important to her? I would highly recommend this book for pre-marriage counseling or for those considering divorce or for anyone who is married for that matter.